I have been using my Timbuk2 messenger bag for a while now. I rodemy Ducati to the grogery store tonight to buy dinner and used my bag and thought I would write my review of it. 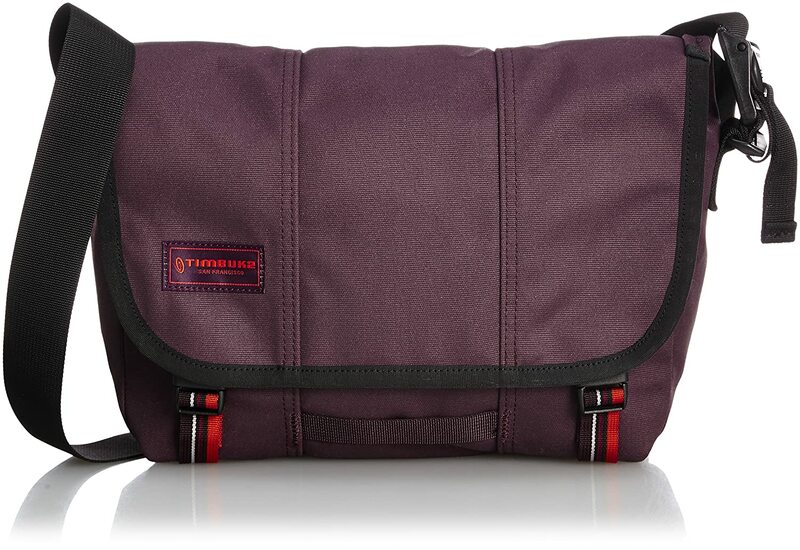 It is by far the best messenger type bag I have ever ridden with. It is absolutely the most durable and well made for the price. The upside is that it comes in a variety of colors. It wears well when riding. I have gone 80-90 mph while wearing one and never had any issues. Storage is the only real drawback. It is very versitile in height as it will adjust for various heights. It does not expand in width. Storage compartments are very limited as well. I could never use this as a daily pack as I need multiple compartments to carry the various items I use daily.